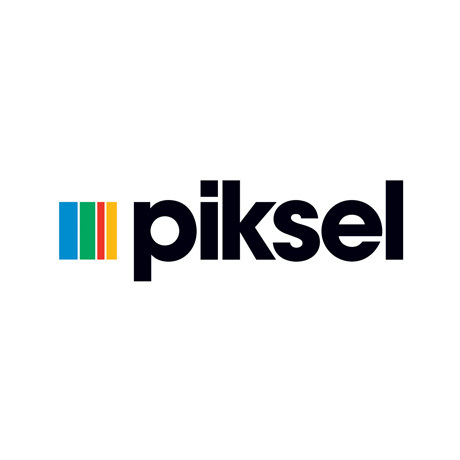 NEW YORK, NY, April 9, 2015 — Piksel, a global provider of video monetization software and solutions designed to maximize the reach and return of video, today unveils Piksel Voyage, a disruptive new approach to travel and transit entertainment for air, rail, bus and ferry transportation. Piksel Voyage allows transport providers to move beyond the usual passenger entertainment model, making their video content viewable on customers’ personal devices, resulting in better consumer experiences and cost savings for businesses. Piksel Voyage has been designed to suit the unique licensing landscape of the travel industry. The pioneering solution allows passengers to select and download video content for their journey ahead of departure, from the point they purchase their ticket. Travellers’ chosen entertainment will then become available to view on their personal devices once their journey begins, and no longer viewable once the journey has ended, to respect industry licensing agreements. With this launch, Piksel brings a compelling proposition to the travel industry, offering the ability to provide a personalized entertainment solution without the hassle of installing expensive infrastructure which can be difficult to maintain. Piksel Voyage uses the functionality of Piksel’s multiscreen VOD solution Digital Showcase combined with Piksel Content Acquisition services, to support customers with a complete procurement-to-playout package. This combination of advanced technology and strategic services ensures that all factors impacting the consumer experience are built into the business model from day one. “This approach allows travel operators to transition to a more advanced entertainment model but still retain ultimate control. Our services-oriented infrastructure, the Piksel Palette, means that we offer transport companies the freedom to craft the service they desire and choose from limitless content options. The Piksel Palette structure means that businesses can select only the functionality they require, so that their service aligns perfectly with what they know about their customers and their objectives as a business,” commented Mark Christie, Chief Technology Officer at Piksel. Additional solution features include premium DRM protection which provides the highest level of studio-approved security, and the ability to gather valuable data about passengers for customer service improvements.